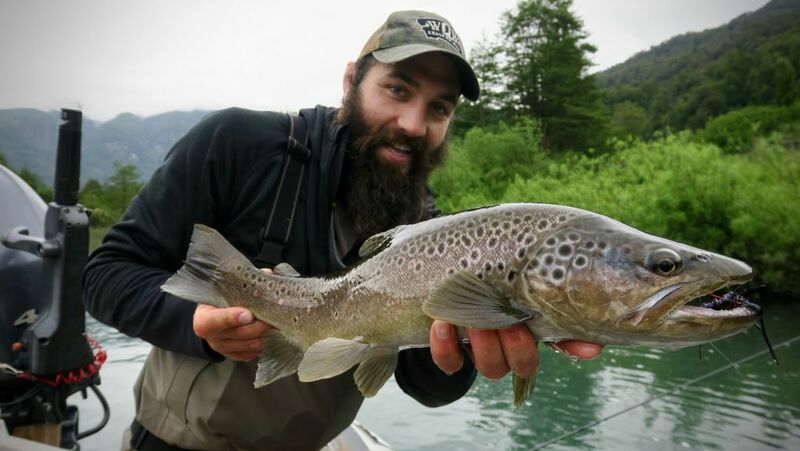 Outdoors International represents a wide variety of fishing destinations around the world. 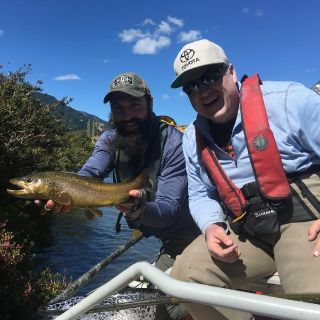 Our knowledge, personal experiences, attention to detail, hands-on attitude and complete and total follow through are just a few of the reasons that Outdoors International has continued to lead the industry in trip bookings and customer service. 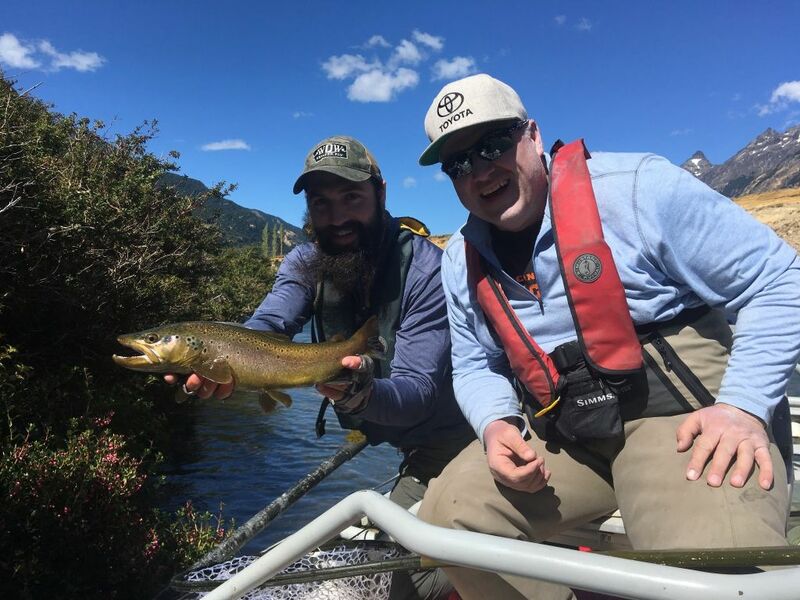 When you book a trip with Outdoors International, you will always receive personalized attention and service, full travel planning and support, and detailed and extensive pre-trip planning materials. 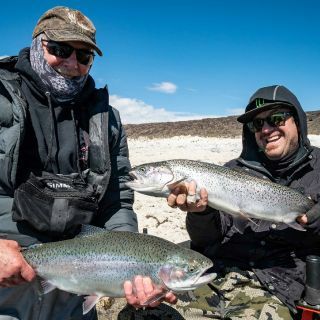 Close to home or half way around the world, it is truly the best preparation that you can have for your next angling adventure. 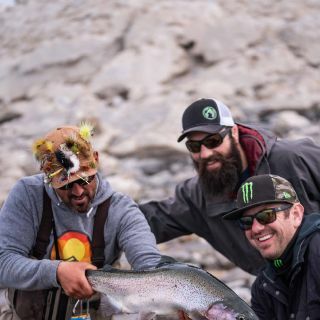 Our team is what sets us apart from the competition. 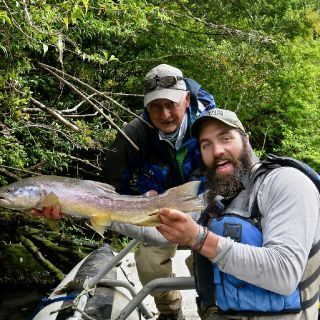 With an amazing amount of domestic and International fishing experience, we wil View more...l help you with the research, booking process, and consult with you so your adventure is safe, successful, and goes without a hitch. 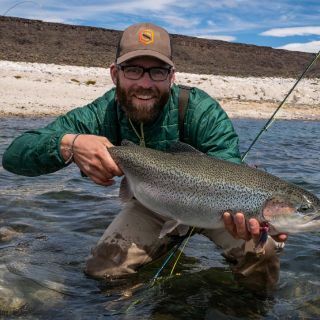 We work with a number of vetted Outfitters, and that gives us the ability to match you with the outfitter that we think will be the best one for you. 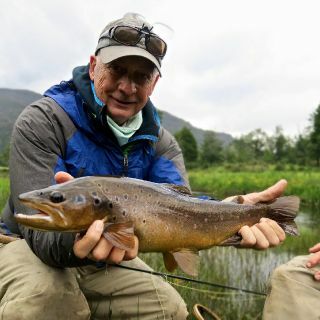 Our consultants will ask you questions about the type fishing trip you are looking for, expectations, budget, schedule, etc. 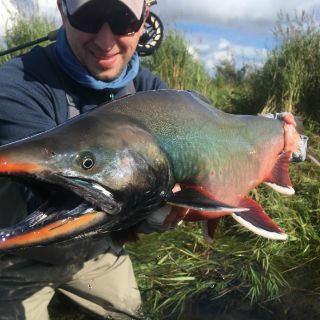 and then offer you the best options available. 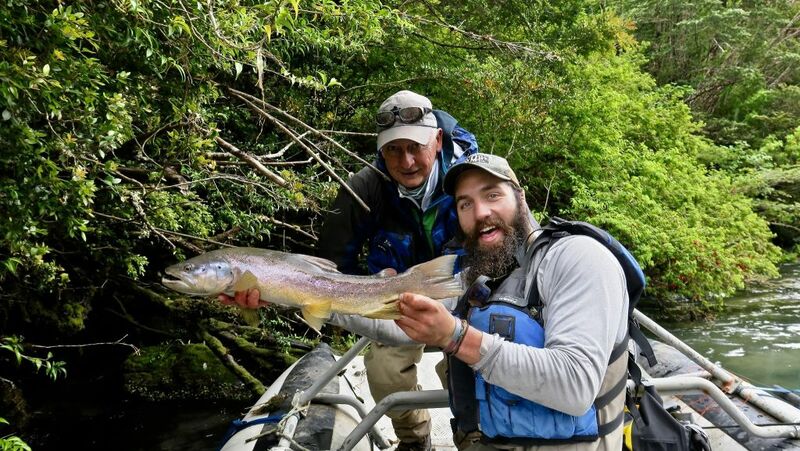 Unlike an Outfitter, our goal is not to get you to book a particular trip. 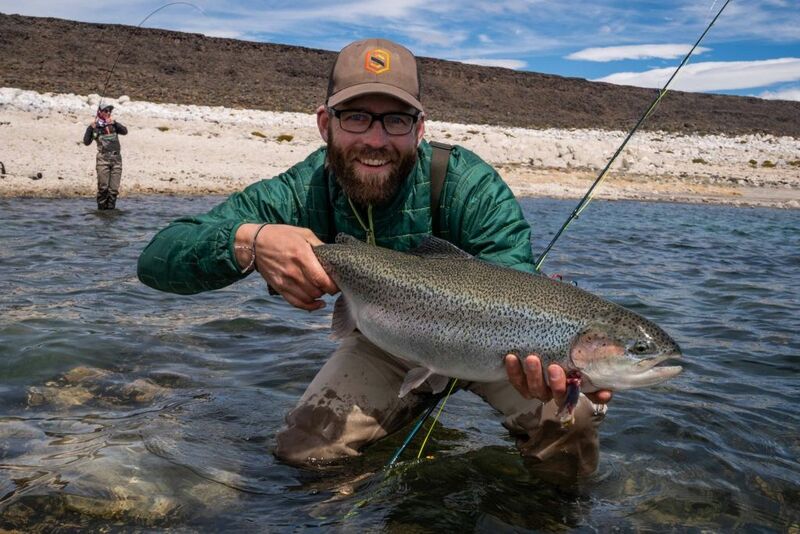 We work with a number of Outfitters, and that gives us the ability to match you with the one that we think will be best for you. 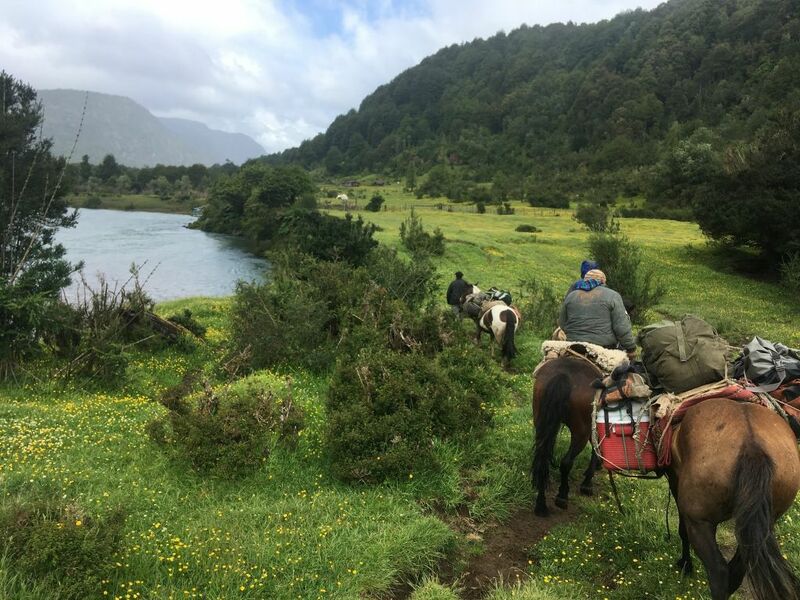 Our success depends on giving you good advice, because we hope that you will continue to use our consultants services on your future adventures. 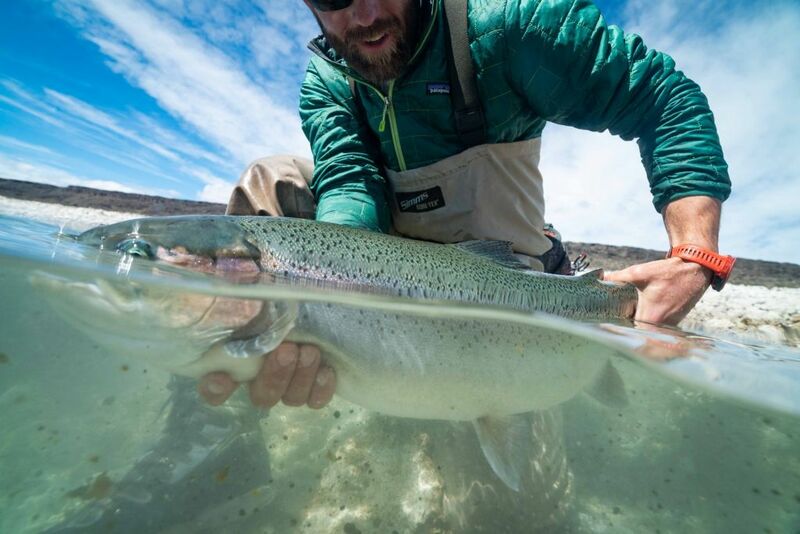 Our customers trust our us to provide good advice about the quality outfitters that we work with around the world. 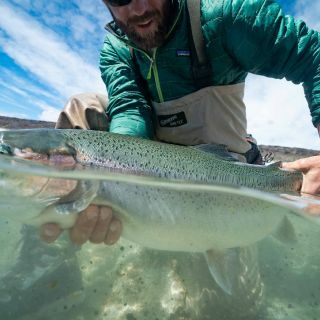 Once you settle on a particular destination, we will get you in touch with the Outfitter so you can ask questions directly, and get a good feel about it. 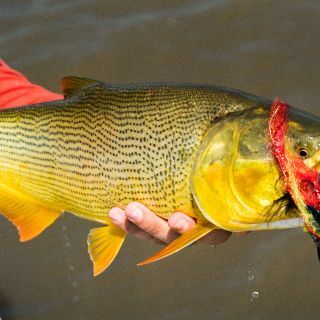 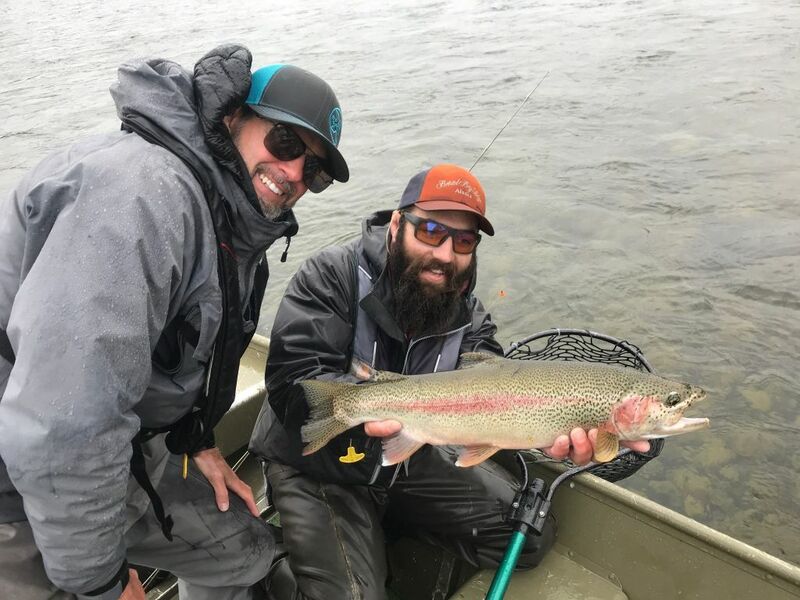 Even though our fishing consultants personally fished with each of our Outfitters, we still think that it is important that you talk to your guide before you go with them. 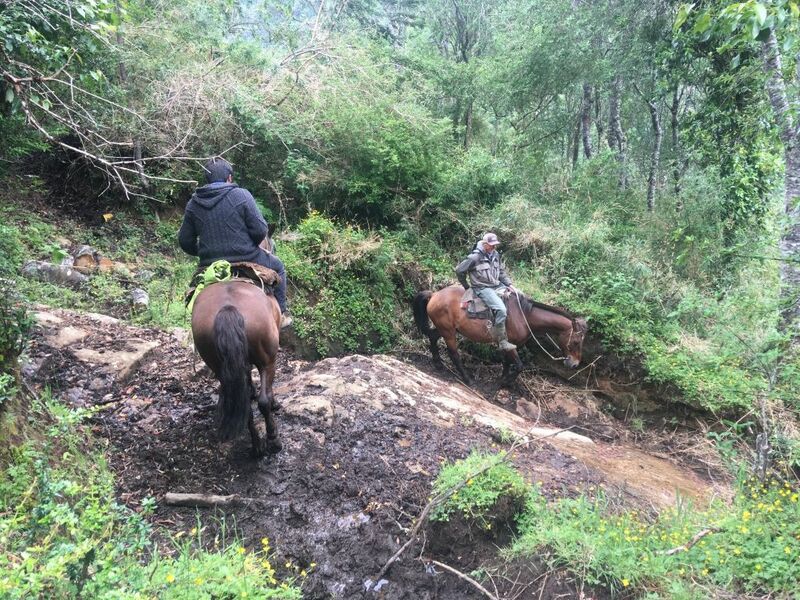 Once the trip is booked, we will assist you in every way possible to make your adventure smooth and worry-free. 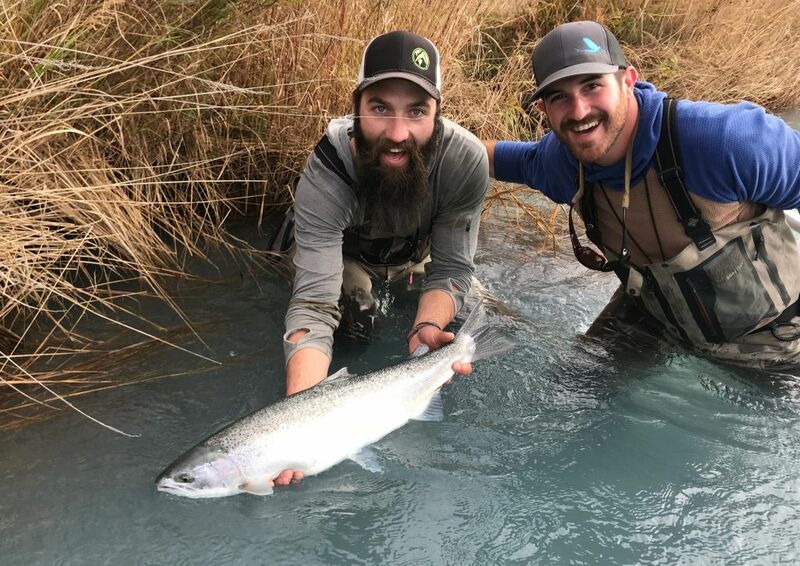 Outfitters Are Vetted: An Outdoors International Staff Member has fished with this outfitter and given him or her a high rating. 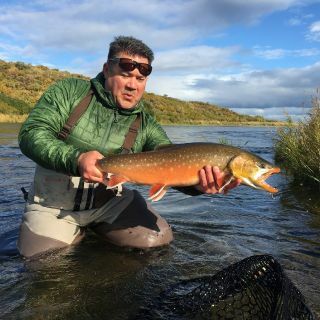 How likely are you to recommend this Agent to a friend. 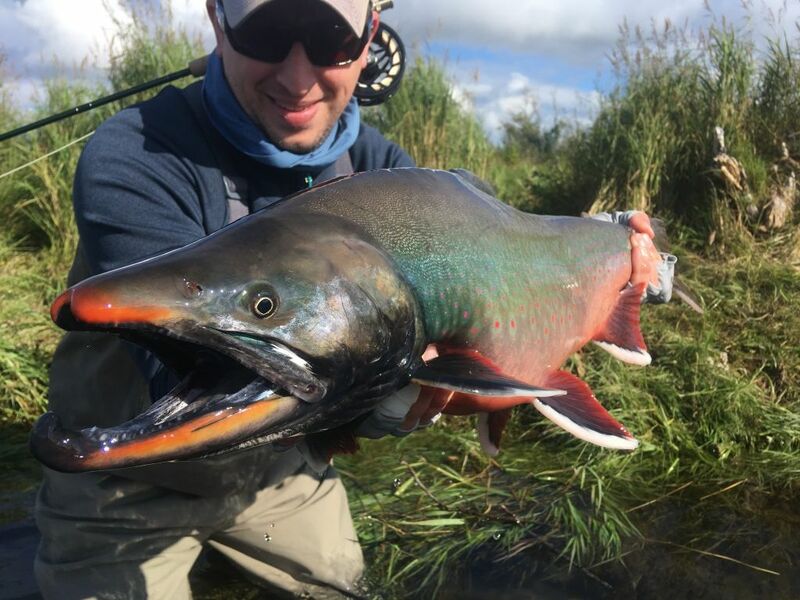 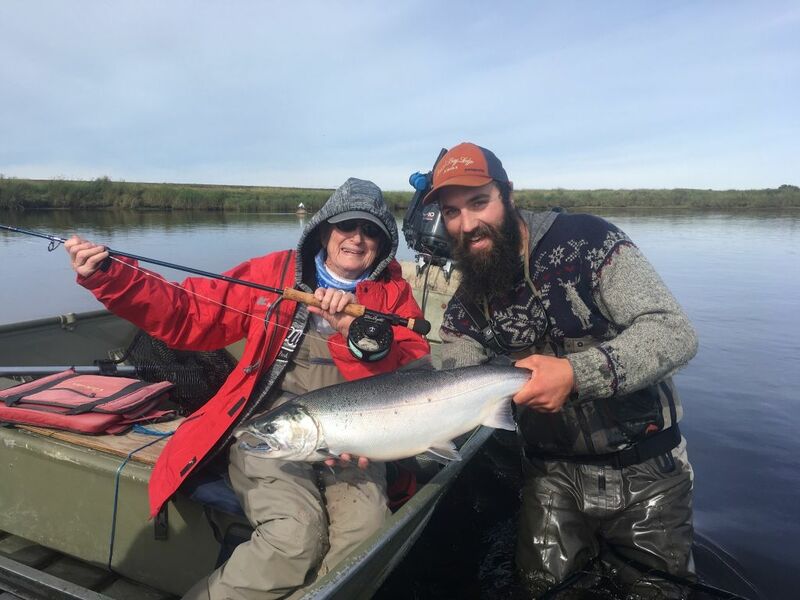 For over forty-five years this outfitter has extensively explored and fished th View more...e Bristol Bay region of Western Alaska. 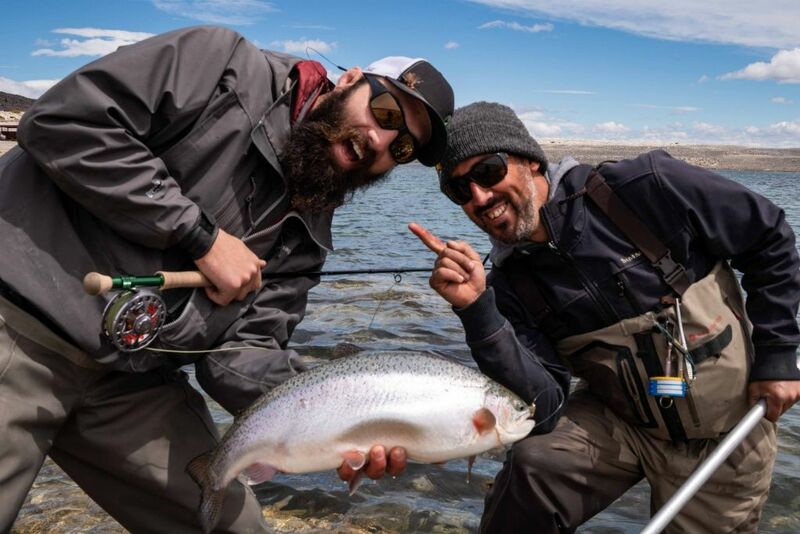 What they have learned during this time has allowed them to design and fine tune a fishing program to maximize your experience during your week. 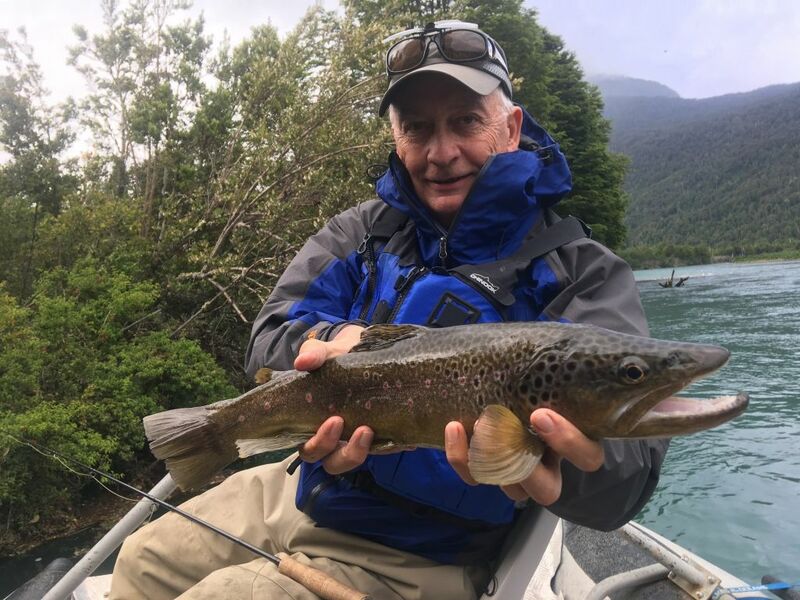 During your stay you will fish a different location each day and have the opportunity to catch every species available to you during any given week. 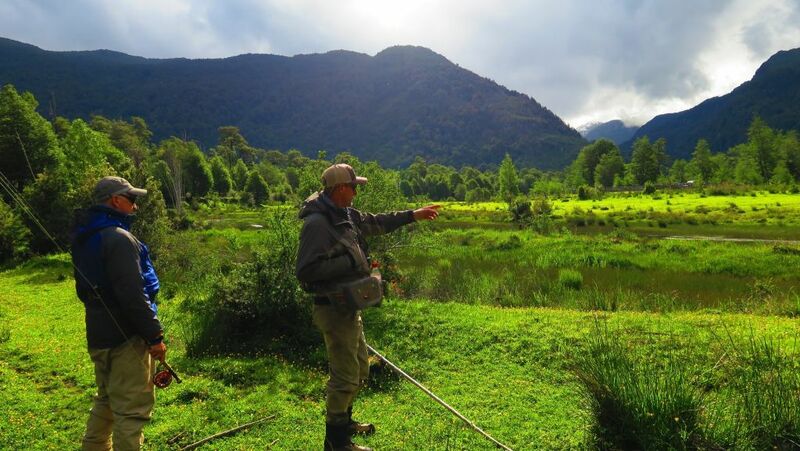 Each morning you will be informed of your next day’s adventure by your assigned guide and he/she will prepare you for the following day. 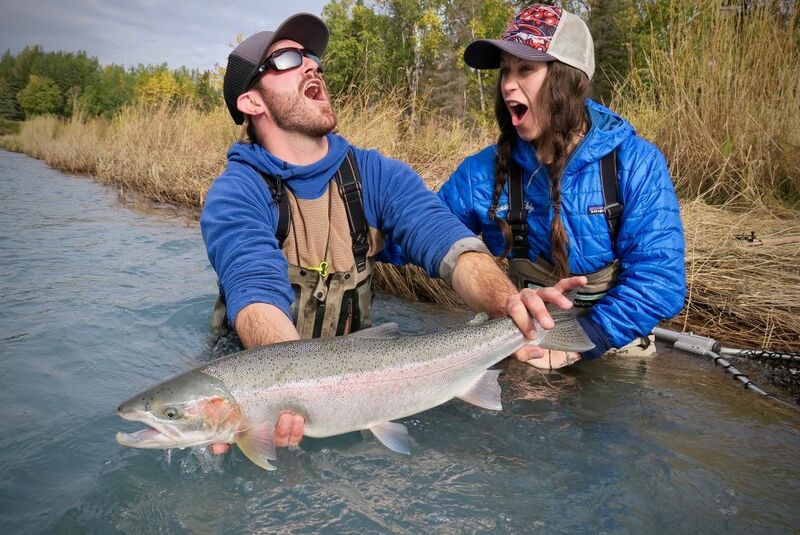 This outfitter has six different and spectacular fishing destinations. 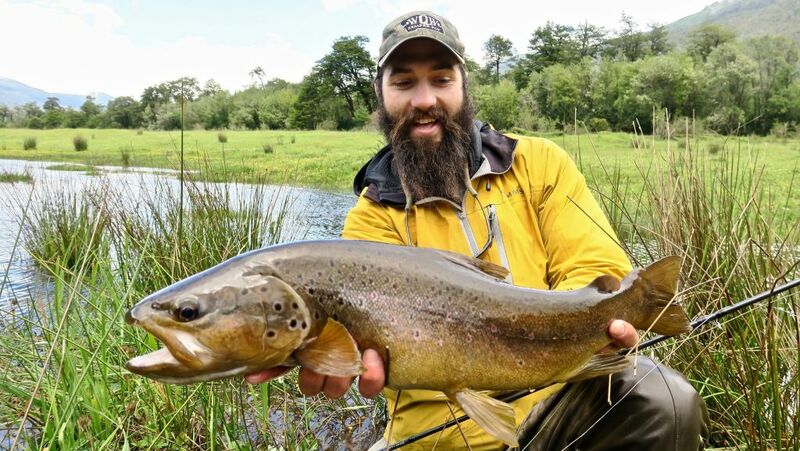 The Lodge is perfectly nestled in the mountain valleys of the Aysén region in Southern Chile. 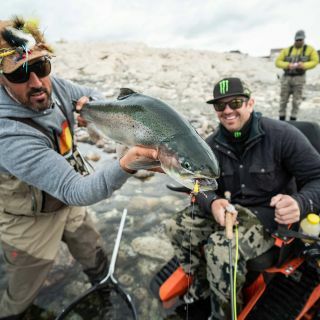 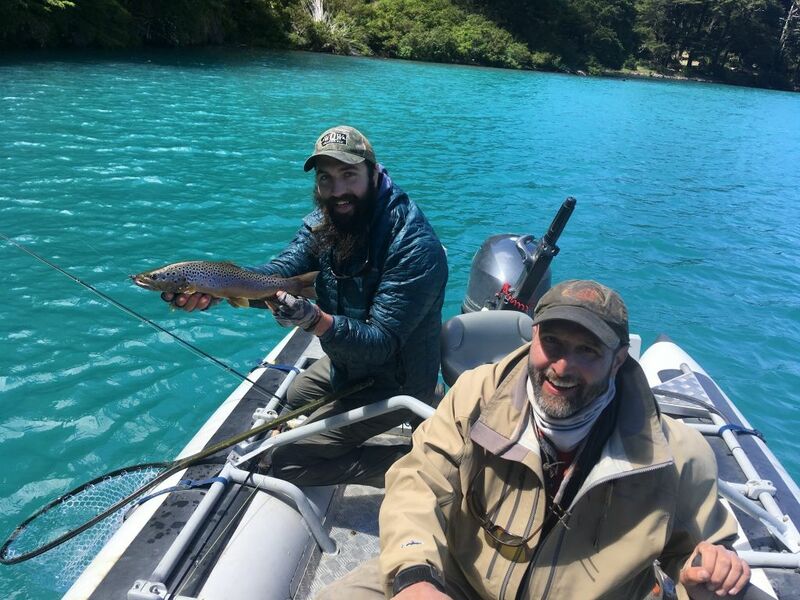 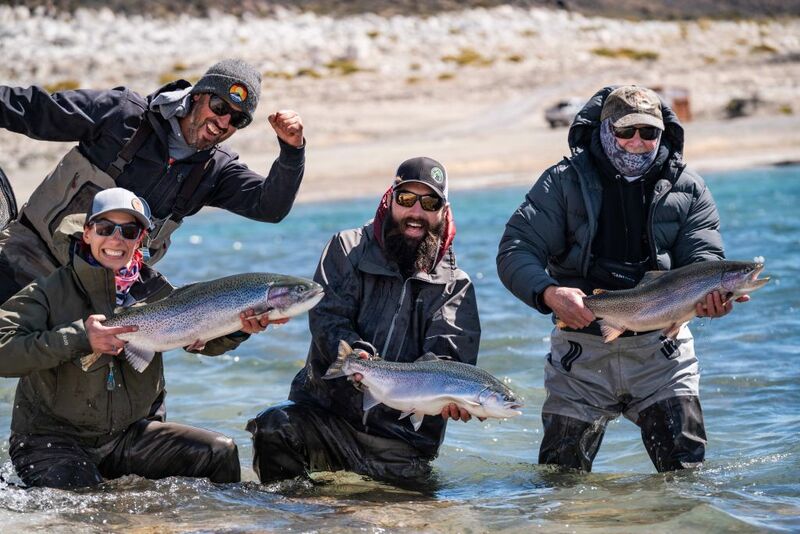 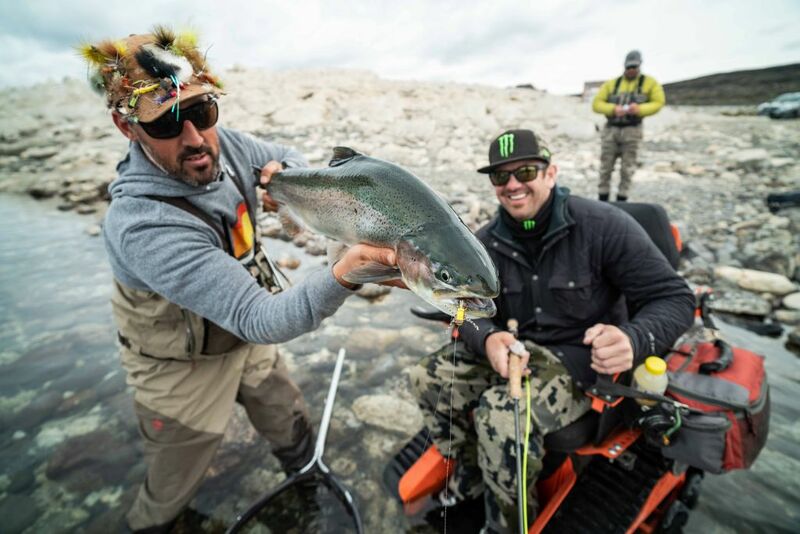 It’s close proximity to the coastal rainforests and Eastern Patagonian Steppe provide each angler with a multitude of opportunity to experience the region’s best fishing while enjoying some of the world’s most impressive, natural scenery. 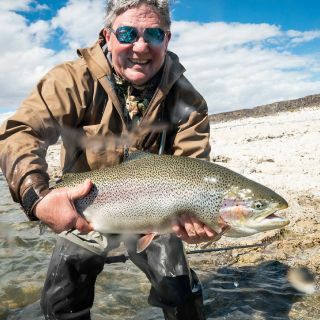 Whether you like to wade spring creeks, float on freestone rivers, or cast large dries at cruising fish in a turquoise blue lake, this is a place you will fall in love with. 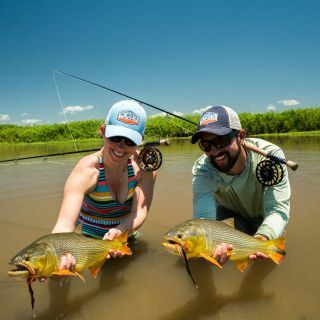 The Hosts Consuelo and Eduardo Barrueto, both grew up in the area and enjoys opening their home, family and passion for the good living with all their guest. 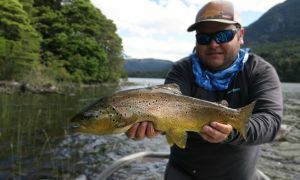 The Lodge has space for 12 anglers staying in double occupancy rooms, 2 big and comfortable living rooms with a spectacular v View more...iew of the lakes and a nice family dinner table that seats 16 people. 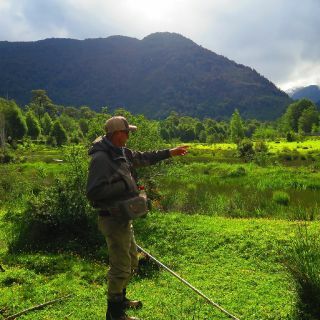 The food is organic, gourmet Chilean style, and almost all the ingredients come from the surrounding area. 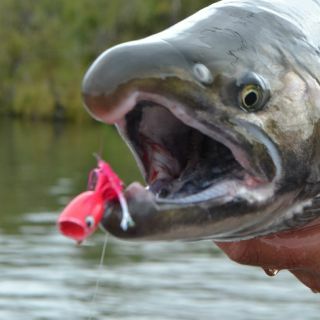 Prime fresh beef, lamb, seafood, fish and vegetables are just some of the items. 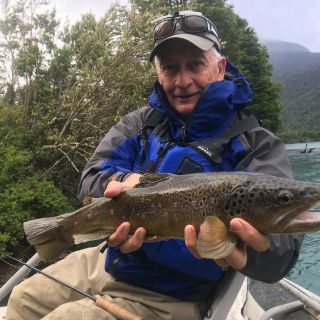 Chile is famous for the fantastic red wines, and they have an incredible selection of some of the best that Chile has to offer. 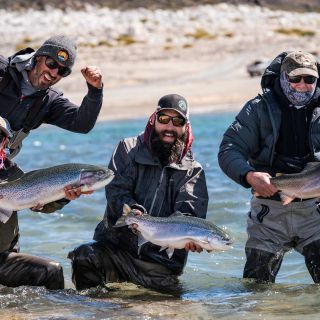 This beautiful fishing lodge is open throughout the season providing anglers the opportunity to test all aspects of fishing Chilean Patagonia. 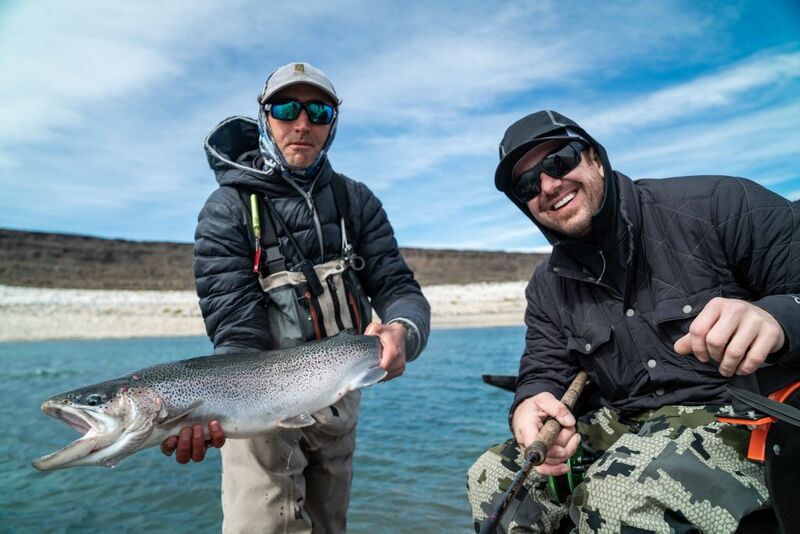 With limited space available, we recommend booking early for specific dates. 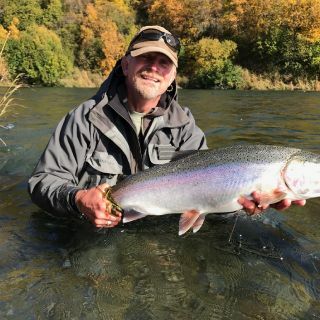 Please contact us with your special requests. 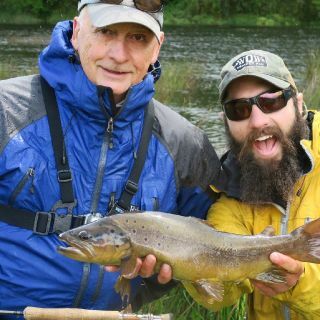 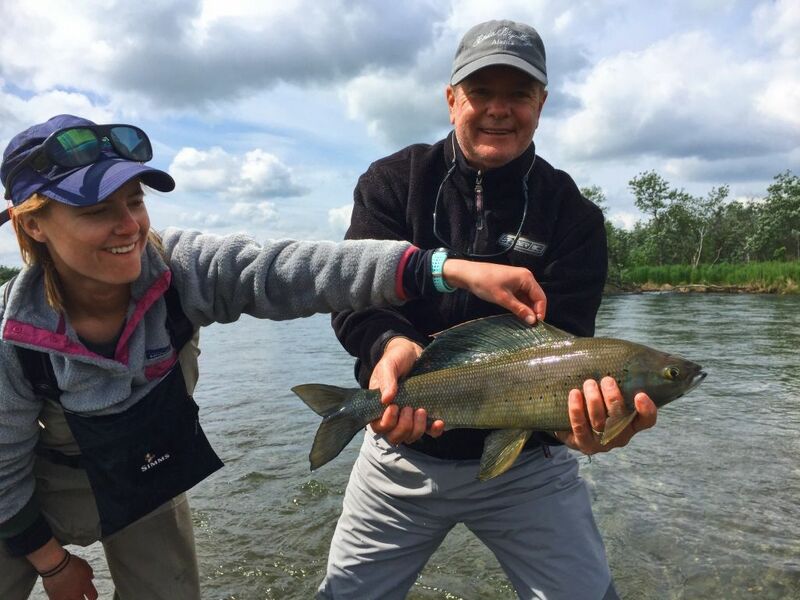 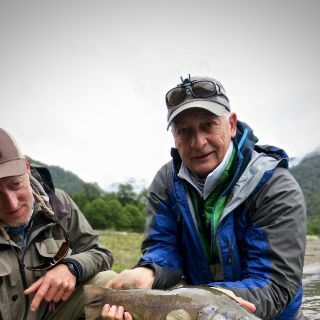 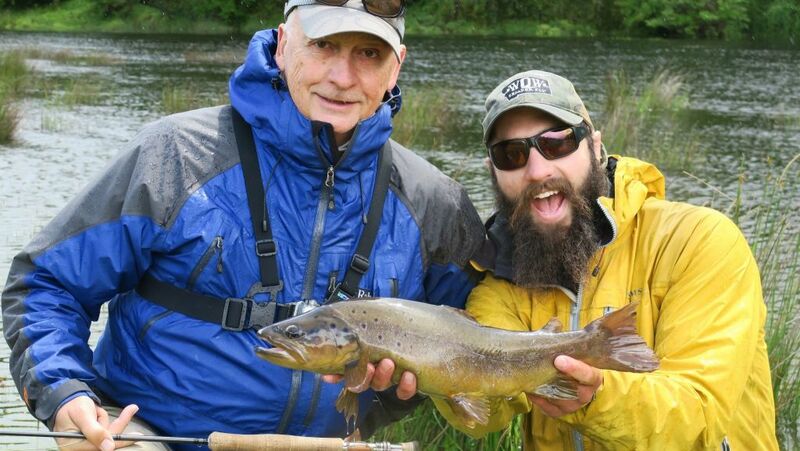 The small city of Coyhaique is the mecca of dry fly fishing in Chilean Patagonia. 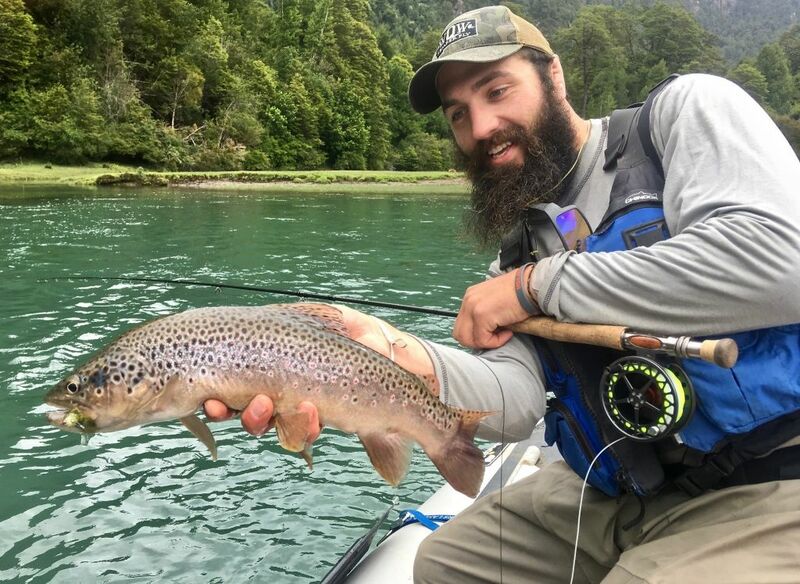 It is often compared to the American West 100 years ago with less people and with non-educated and larger than averaged trout. 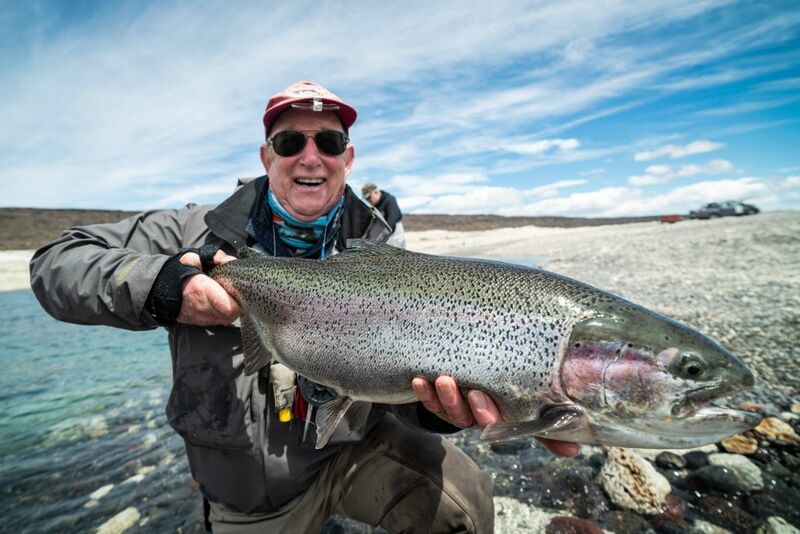 Surrounded by mountains and glaciers, it has more fishable waters that you can imagine. 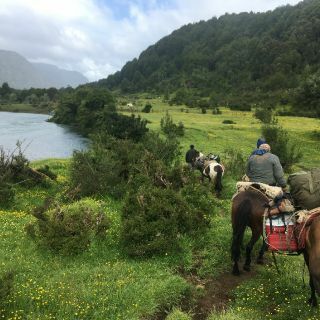 The landscape of the Aysén region is incredibly diverse; you can travel from the dry, arid pampas (Patagonian Steppe) to the temperate rainforest (Paloma River) in just over an hour. 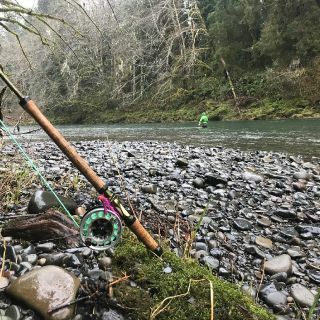 One day you can fish a meandering “Montana type spring creek” while spending the next day in a gin clear river system of “Pacific Northwest style” in a temperate rainforest. 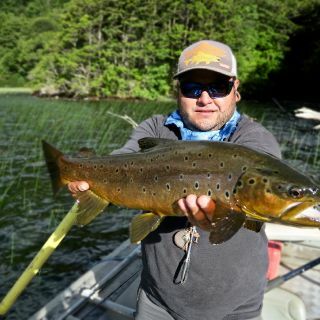 The main watersheds are the Simpson and Paloma Rivers, both famous for the finest dry fly fishing in Chile. 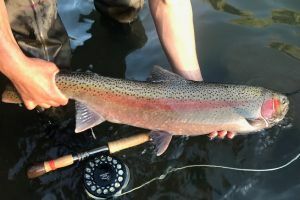 Wild brown and rainbow trout are the main species targeted in these rivers, as well as a short, but decent run of King and Coho salmon during the summer months. 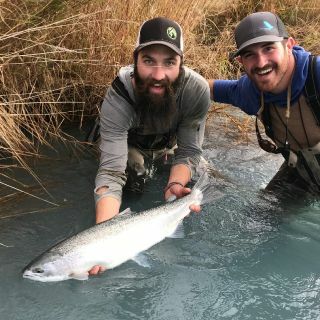 The salmon are not easily caught on fly, but the runs are significant enough to give the occasional “shot” at one or two on a trip if they are in the river system. 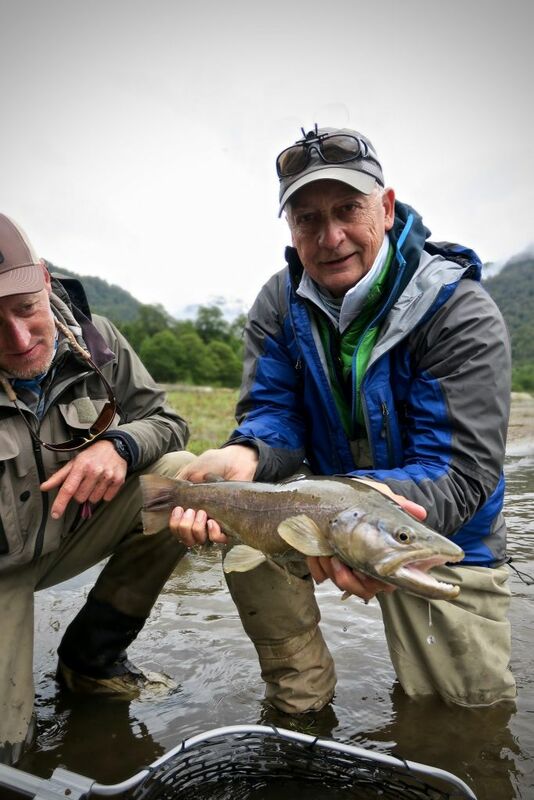 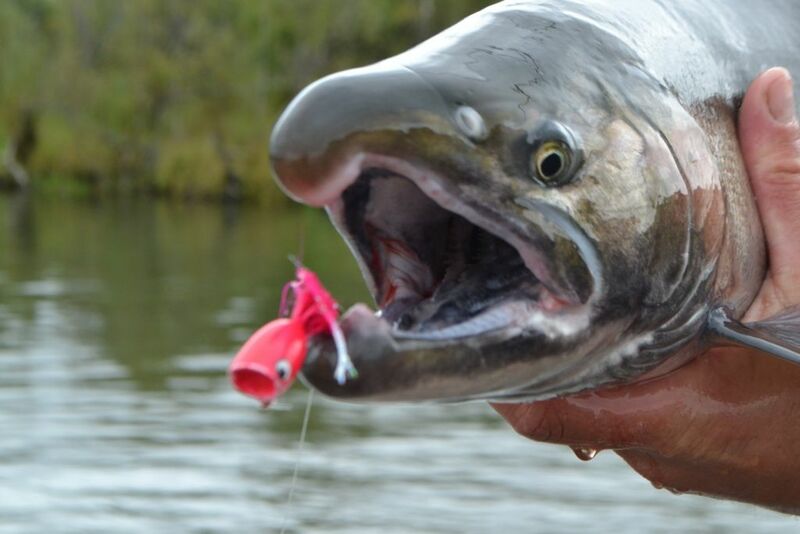 Fishing season in Coyhaique starts in early October, ending the first week of May. 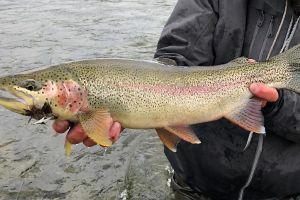 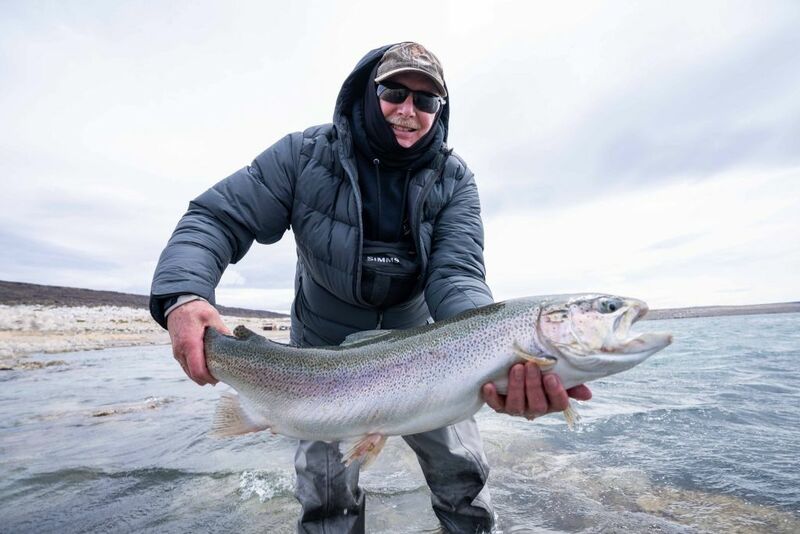 Early season can provide anglers the opportunity to fish for big migratory, lake run rainbows. 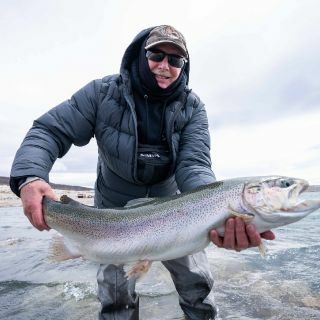 This is very good time to swing big streamers and look for big aggressive trophy fish looking for some action after winter. 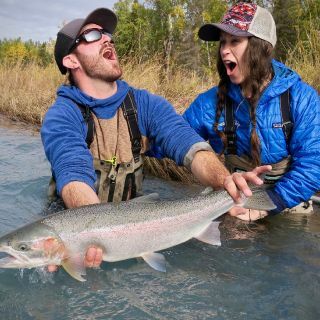 The dry fly fishing and hatches historically start during early November. 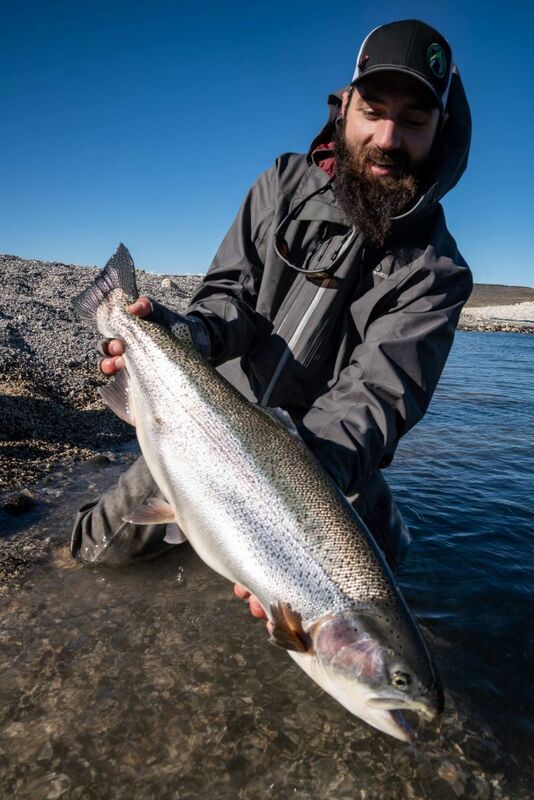 With longer and warmer days, the hatches become more intense and the fish start to look up. 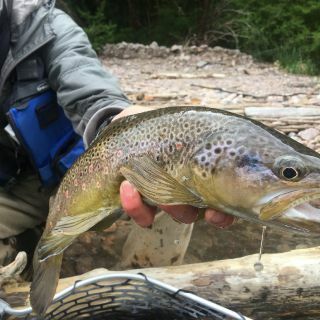 Between the hundreds of species of beetles, dragonflies, grasshoppers, caddis, mayflies and stoneflies, the dry fly fishing is pretty steady until April. 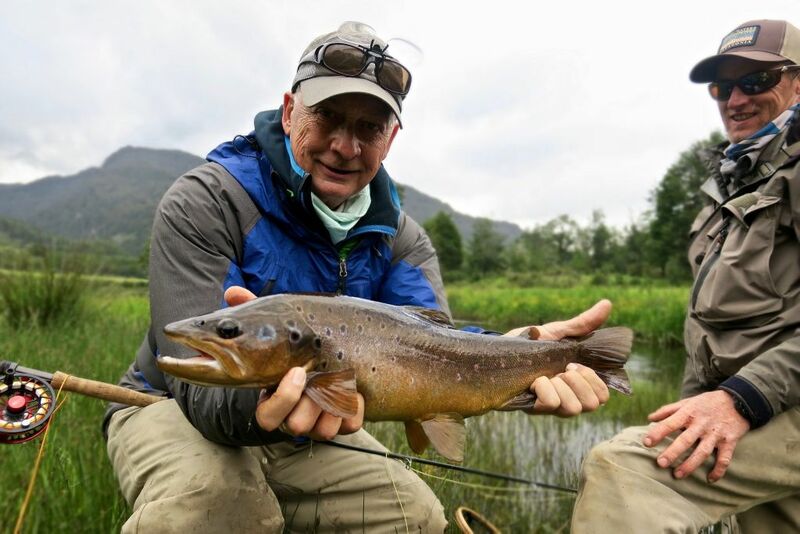 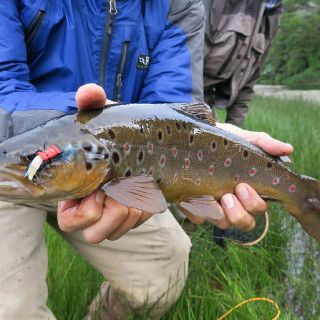 In the Patagonian fall, the weather gets cooler, days are shorter, but the migratory brown trout start to move. 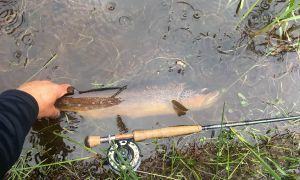 There is always a chance to get hooked into one these fish if the weather and water levels cooperate. 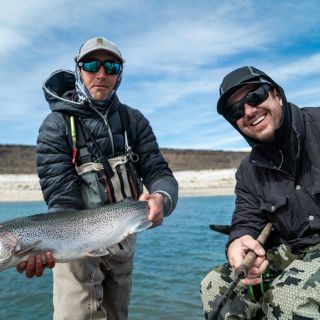 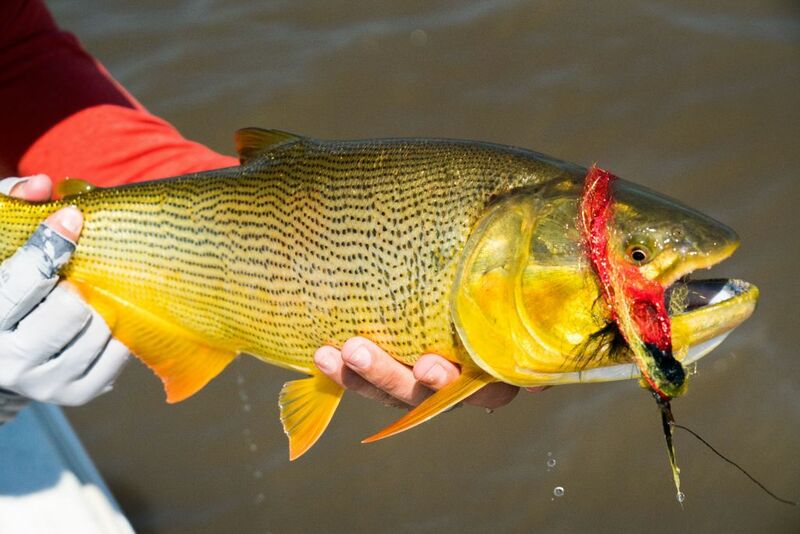 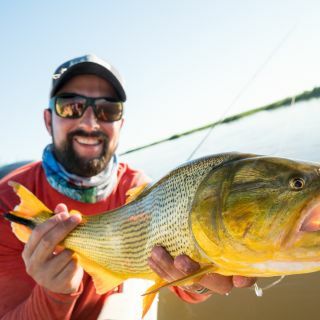 Eduardo and his guides will do whatever they can to help fulfill your fishing expectations. 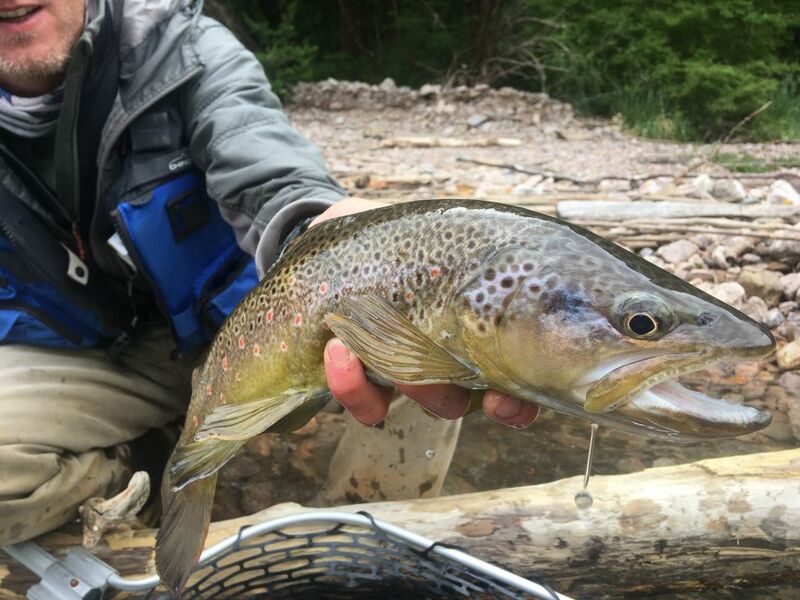 The lodge has private access to rarely fished spring creeks if you enjoy wade fishing. 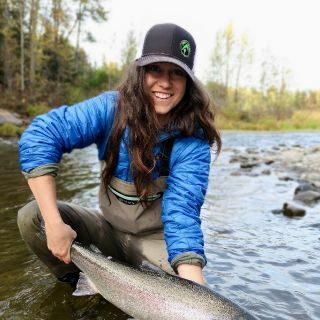 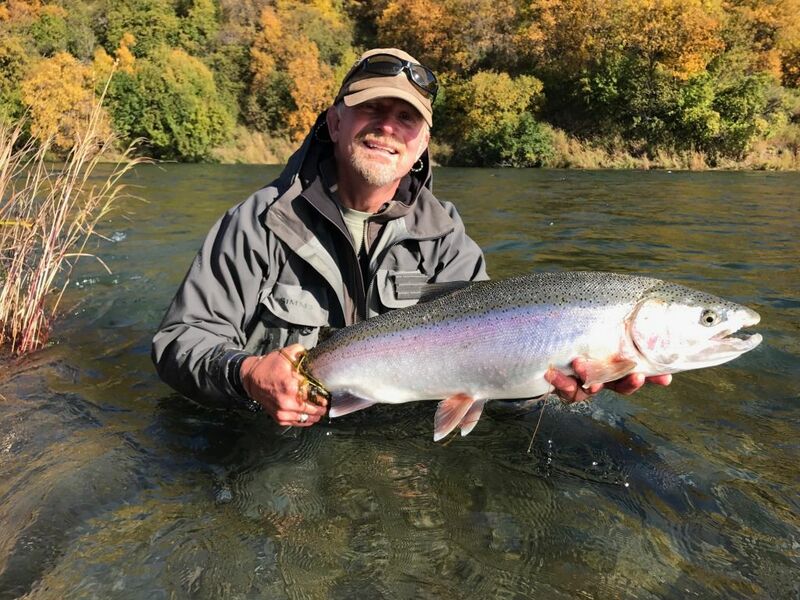 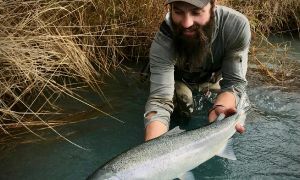 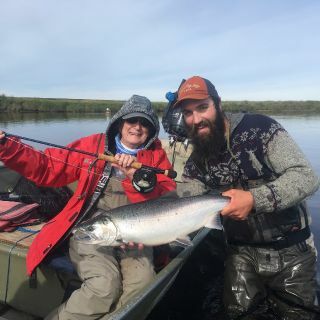 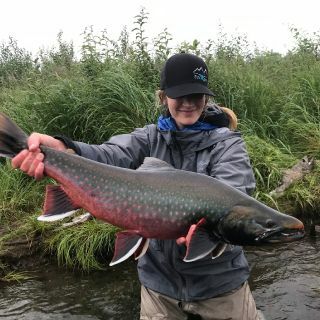 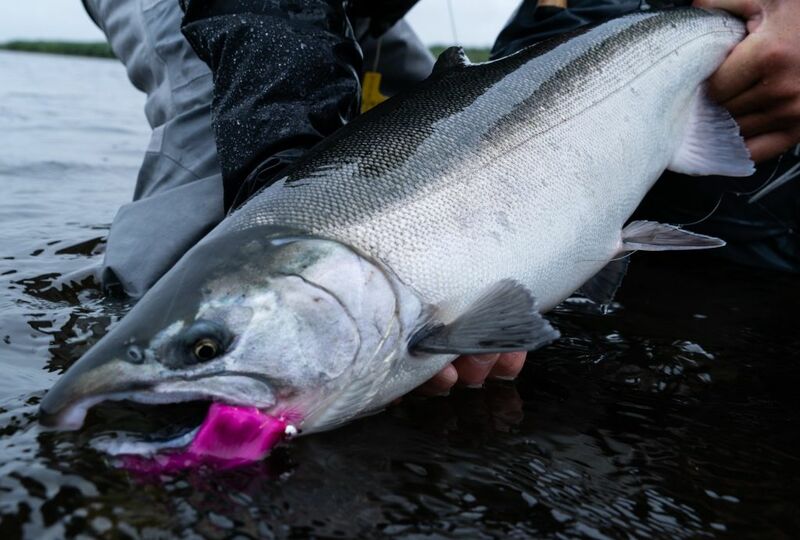 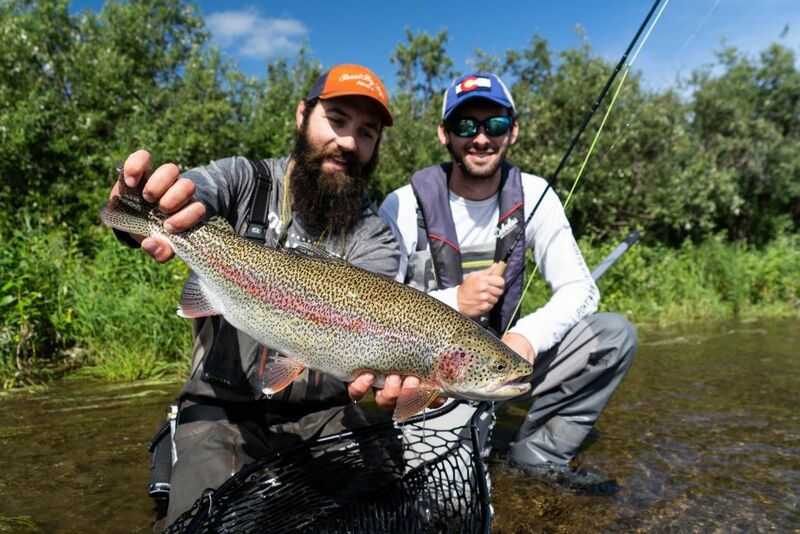 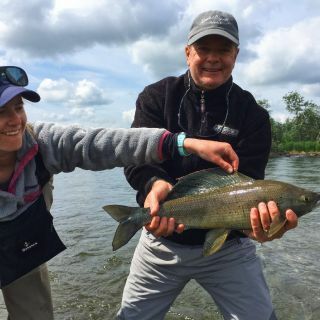 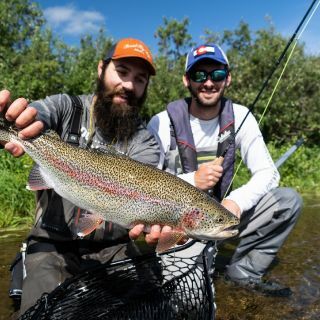 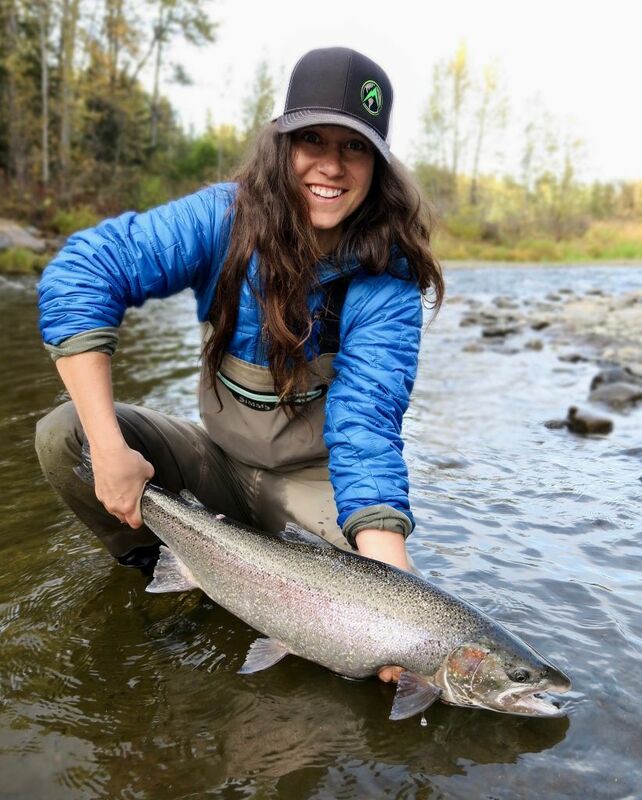 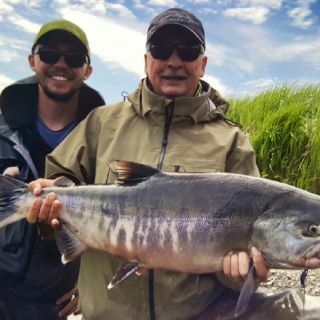 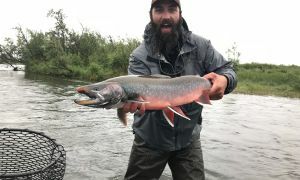 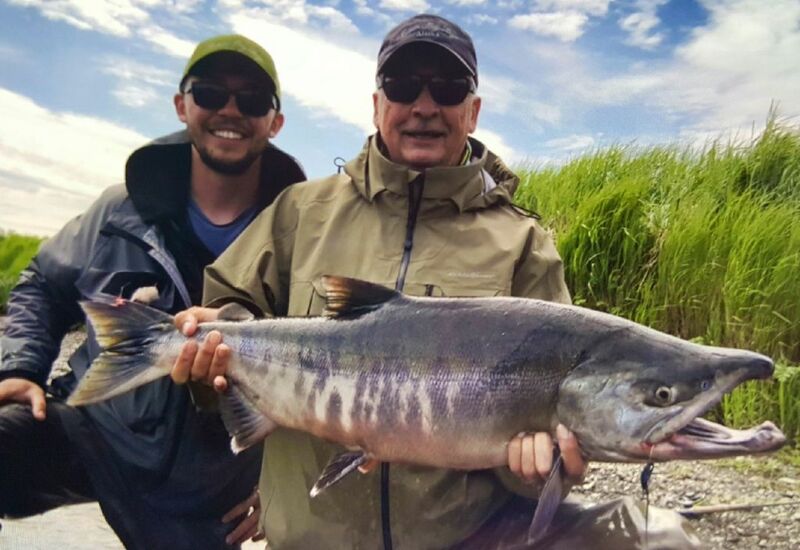 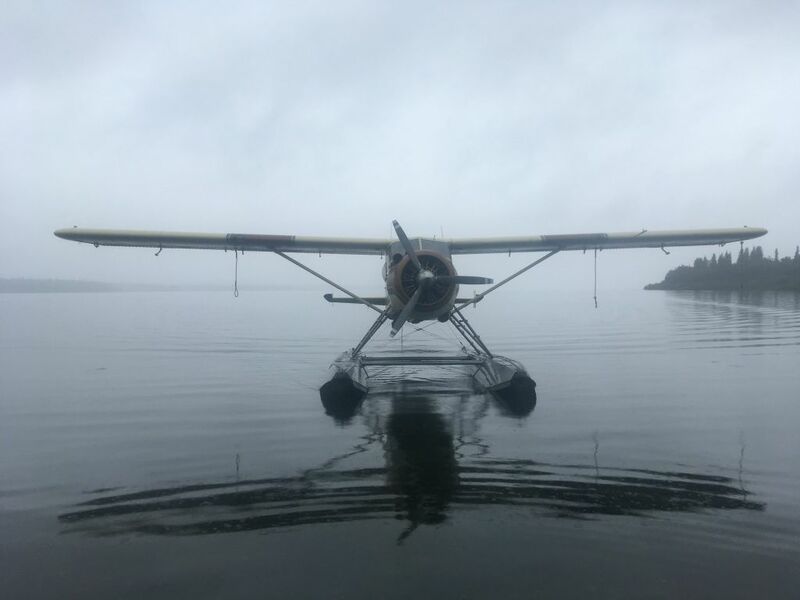 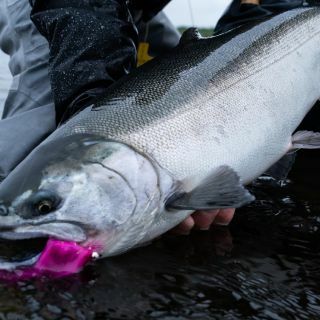 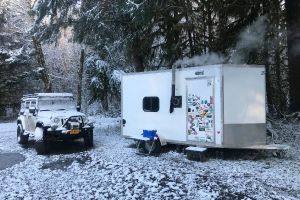 The lodge is also within an hour drive of some temperate rainforest waters where you can sight fish for rising fish or target the aggressive fish with streamers. 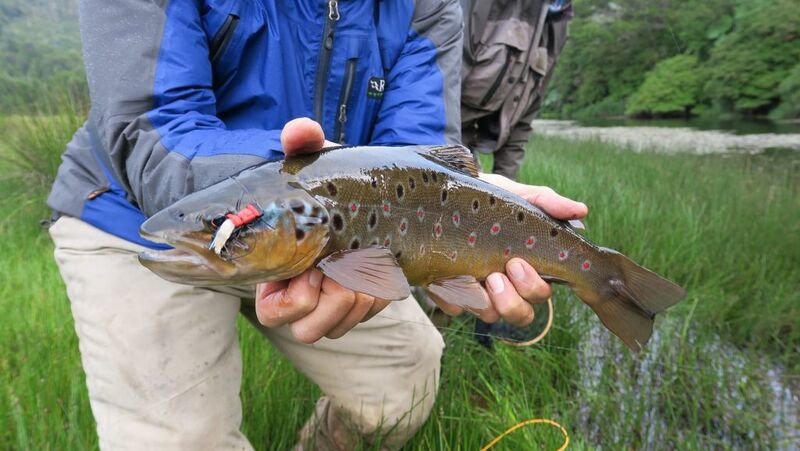 Anglers can also float the freestones and navigate the rapids of the Simpson casting to fish with dries or streamers. 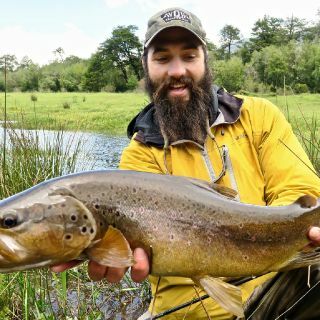 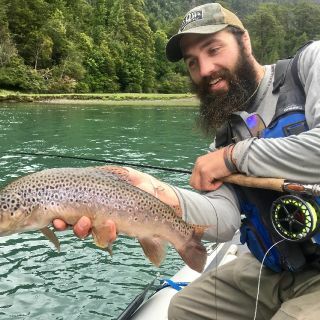 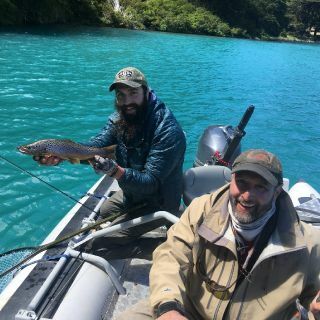 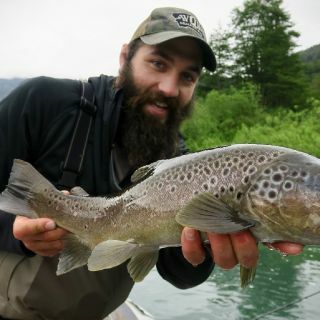 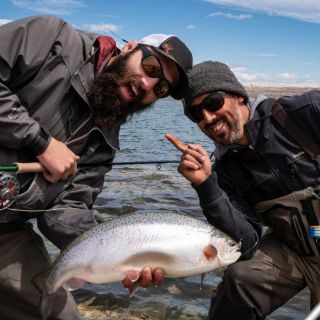 This region of Chile also has some of the best dry fly, lake fishing in the world for wild browns. 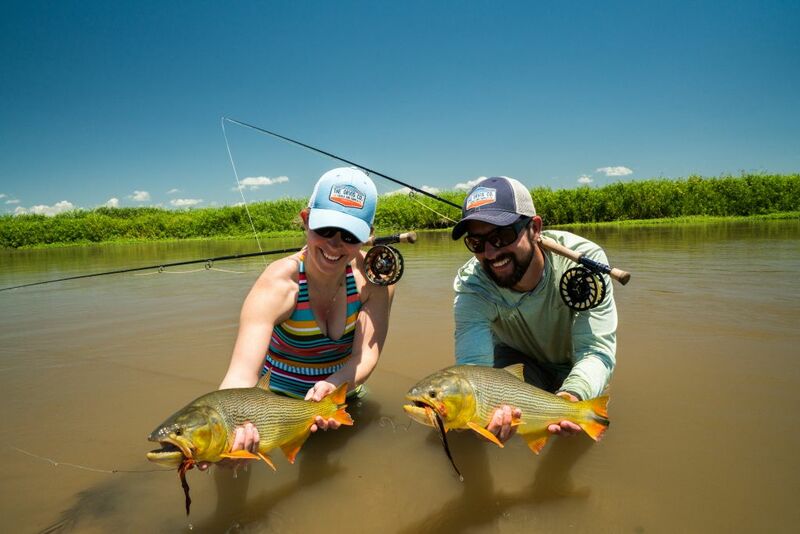 The lodge has a couple small “lagunas” that you can fish after dinner to catch the evening hatch. 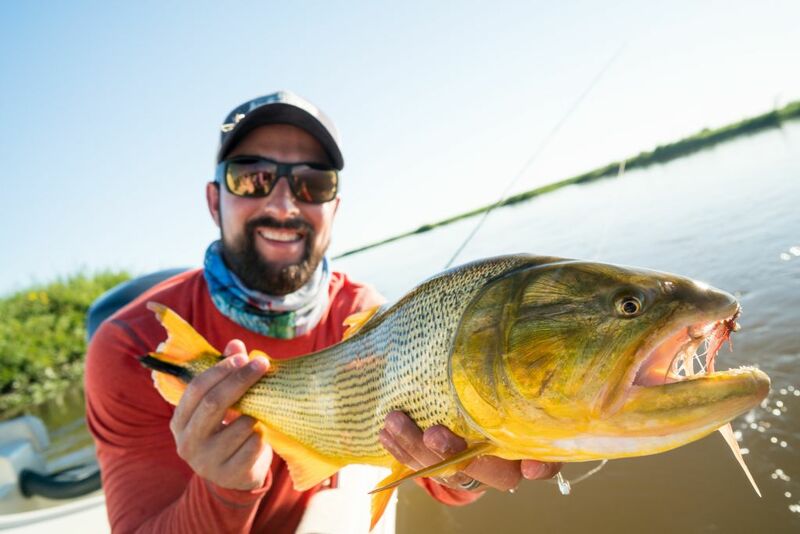 Come sometime between November through Mid-January because the big fish will be stacking up near the mouth of the Barrancoso River. 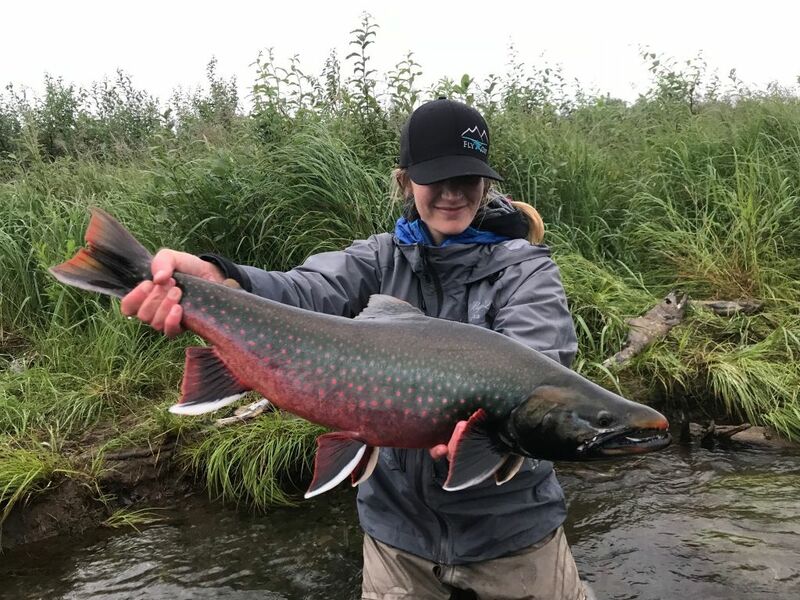 The fishing this time of year can be truly astounding. 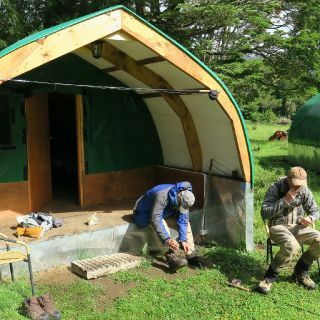 All the guides and camp staff are the best of the best and take care of you every step of the way. 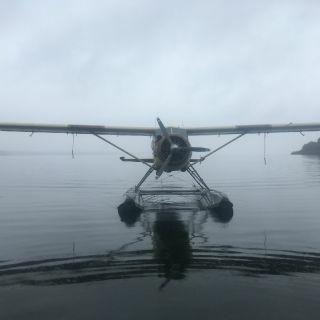 Moderately difficult. 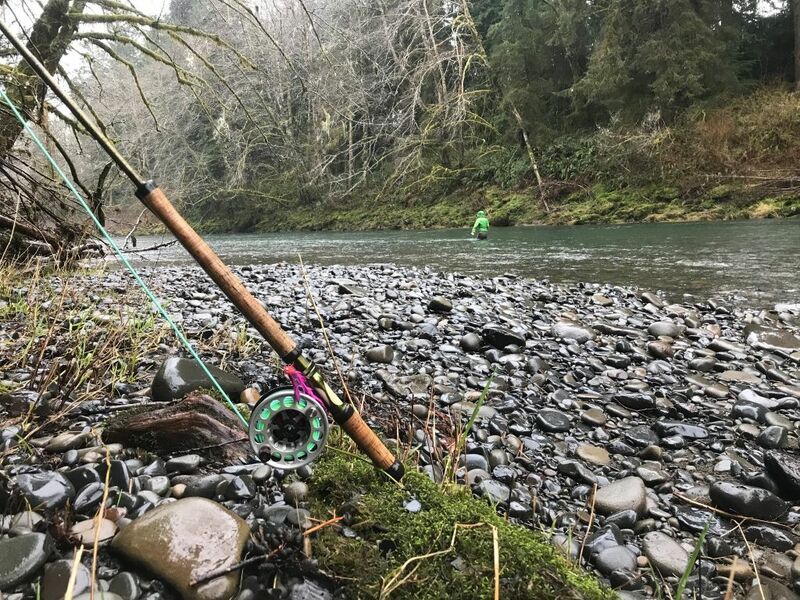 It is a windy destination so practice your casting. 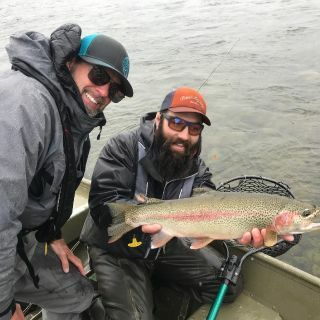 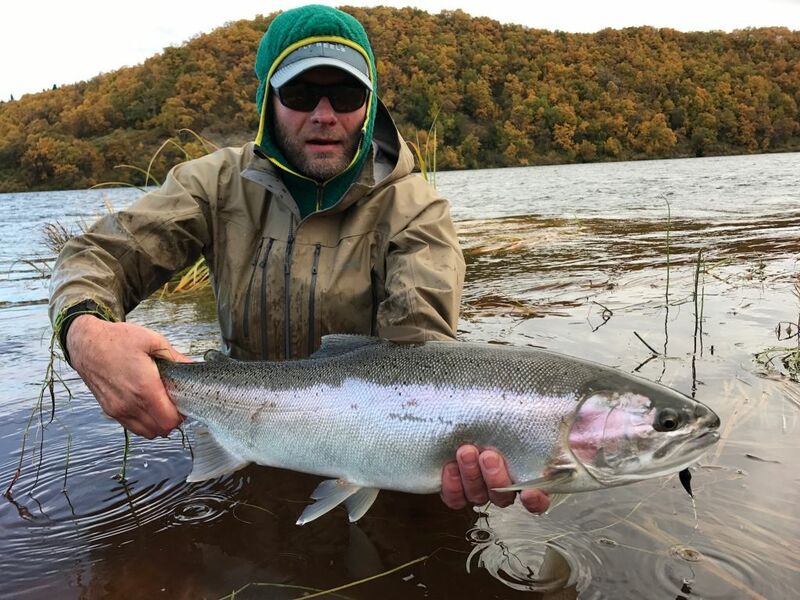 It looks like saltwater, but it is teaming with small scuds and massive rainbow trout below the surface, and they are caught on a regular basis by our anglers. 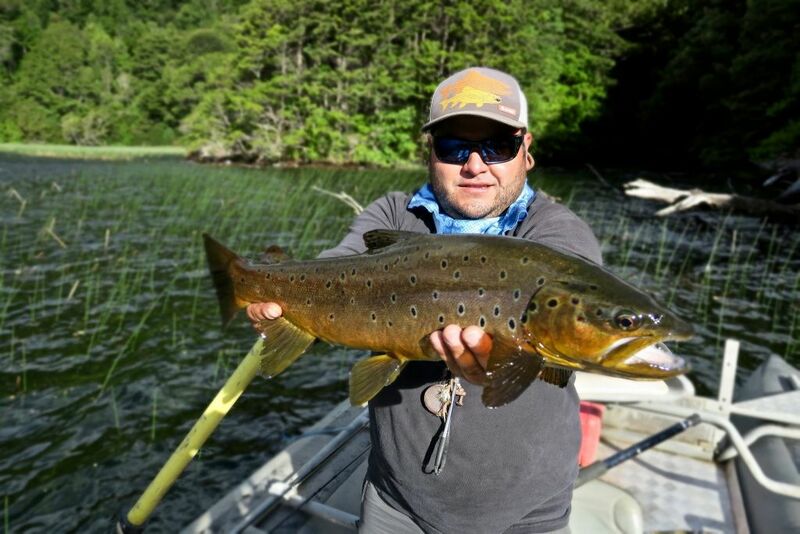 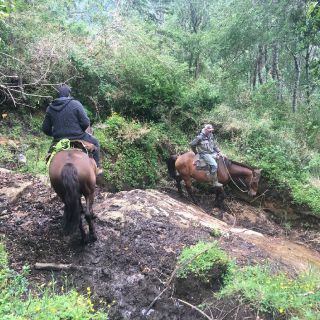 The Barrancoso River is a typical mountain freestone river, with clear water and big boulders holding gorgeous trout in its beauti View more...ful pools, pocket water, flats and runs. 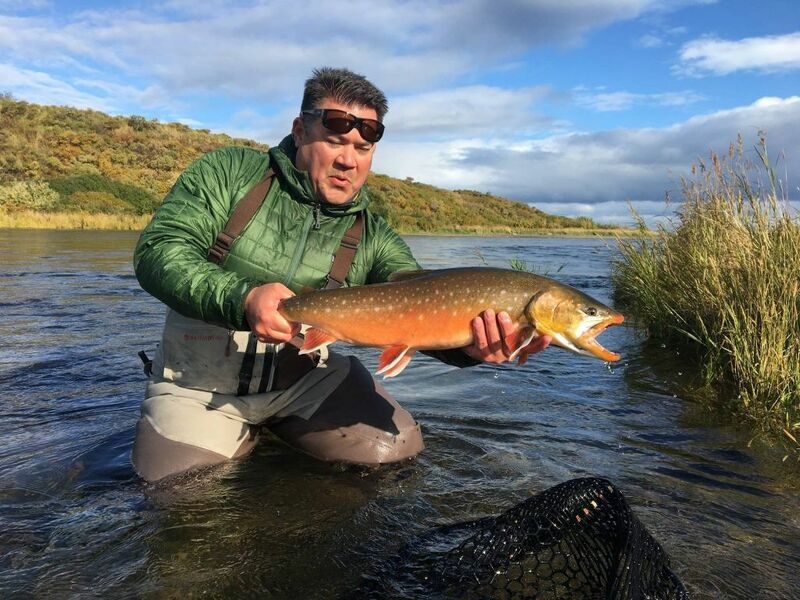 You will also have access to Moro Creek and over 12 smaller lakes and lagoons. 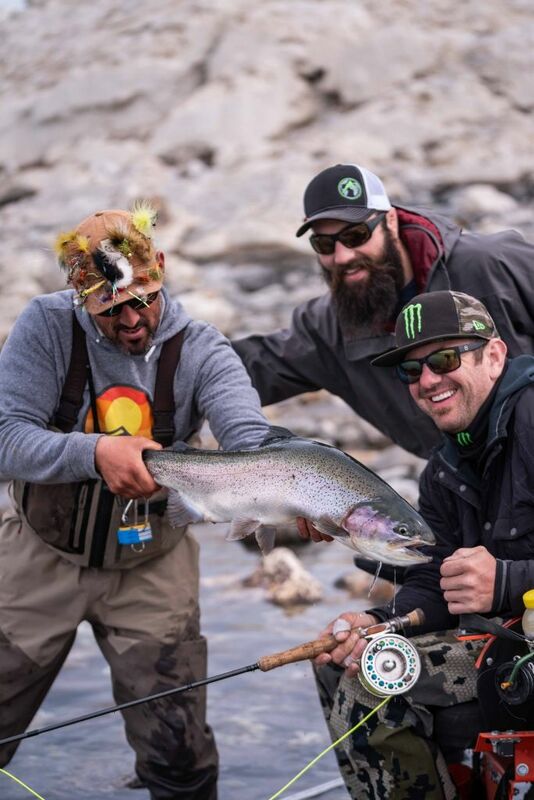 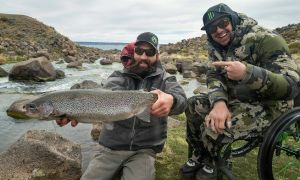 This outfitter is the obvious choice for serious anglers looking for a fishing trip of a lifetime. 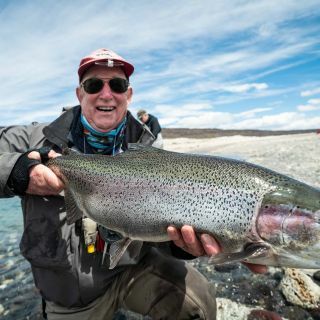 The southern end of the famous Patagonian region in Argentina is a remote but luxurious destination that boasts the largest rainbow trout in the world. 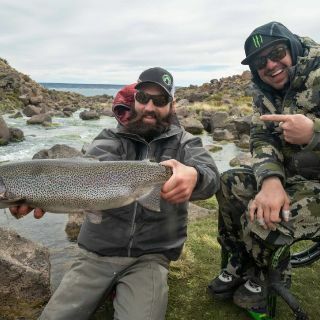 Strobel lake or as we have come to call it “Jurassic Lake” is one of the most remote, wild and best fishing destinations in the world! 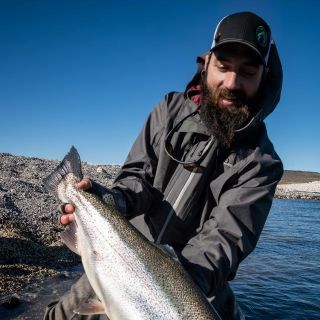 It is not uncommon to land multiple double digit rainbow trout a day with chances at fish in the 20’s. 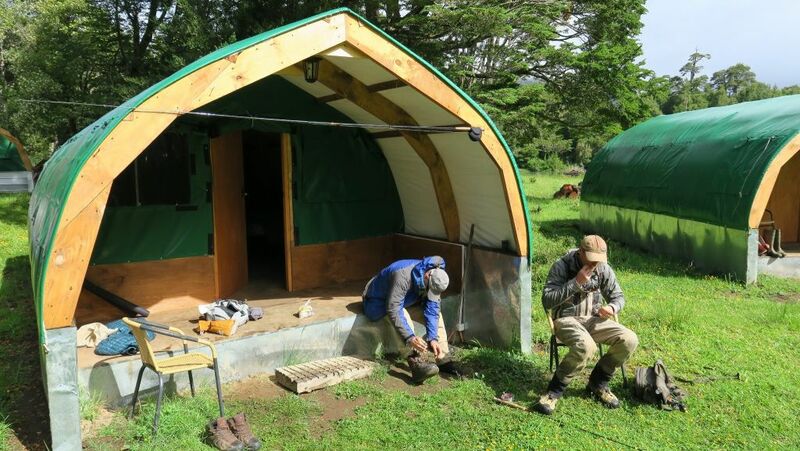 With excellent food and comfortable accommodations this is a trip of a lifetime. 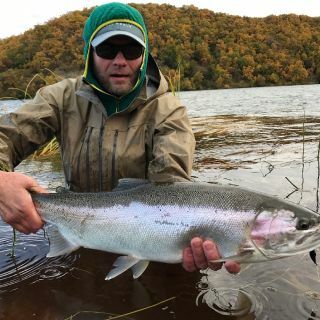 The rumors are true. 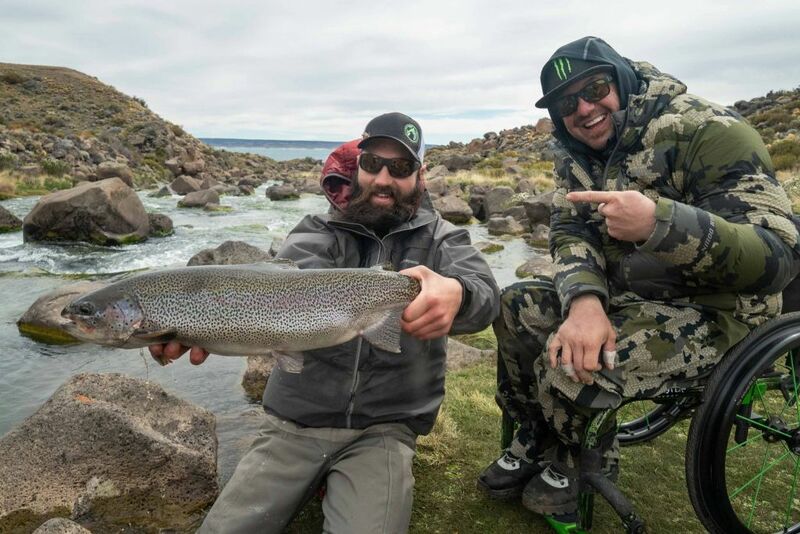 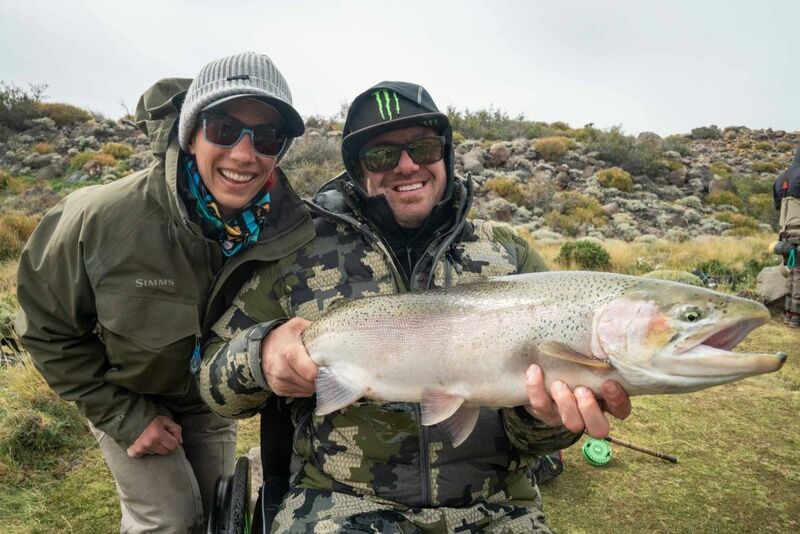 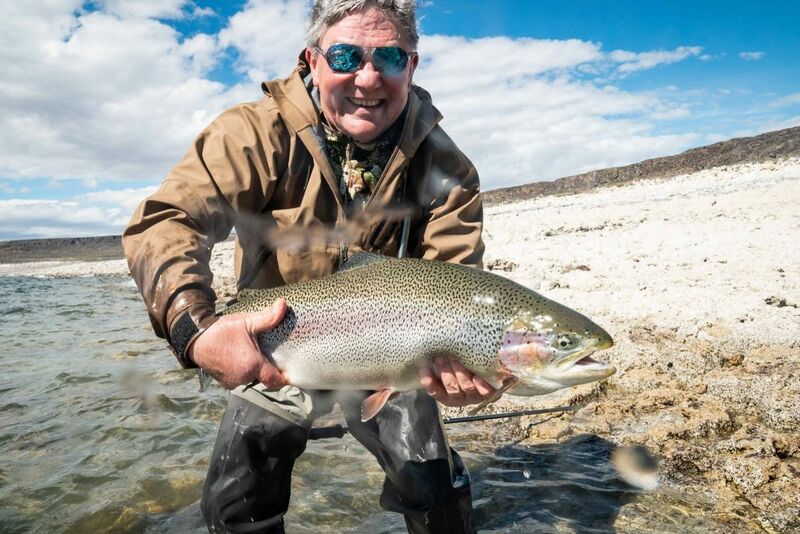 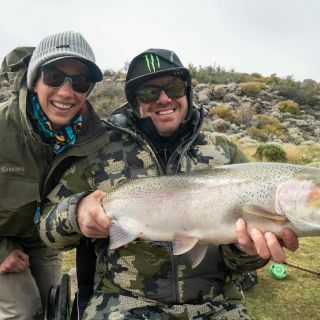 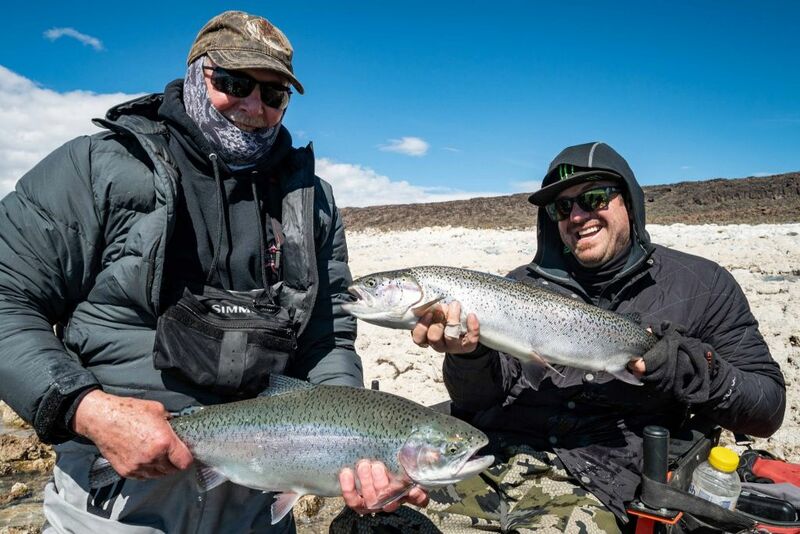 Jurassic Lake in Argentina produces huge rainbow trout.